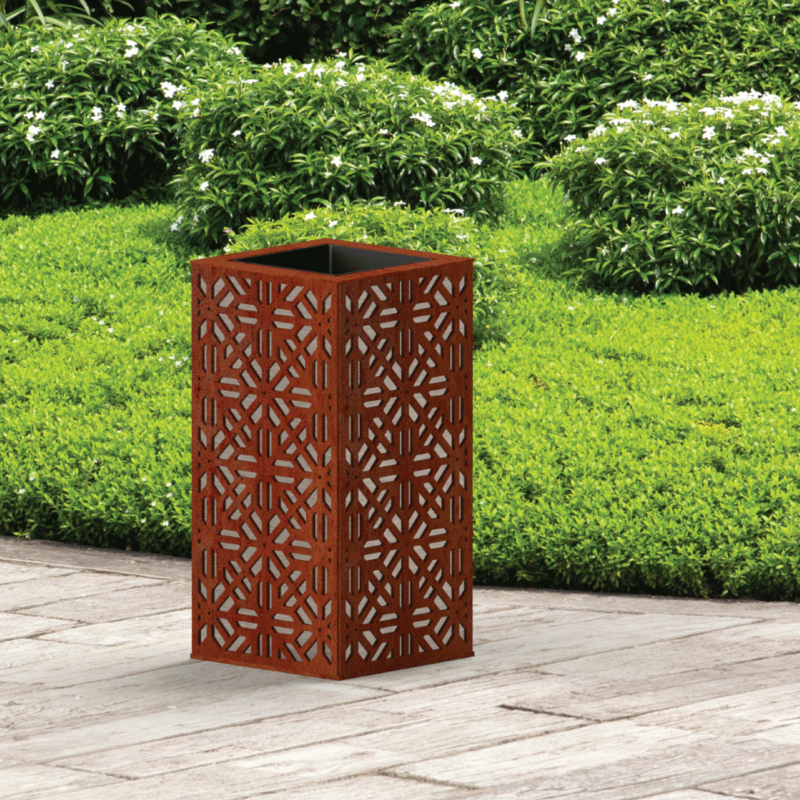 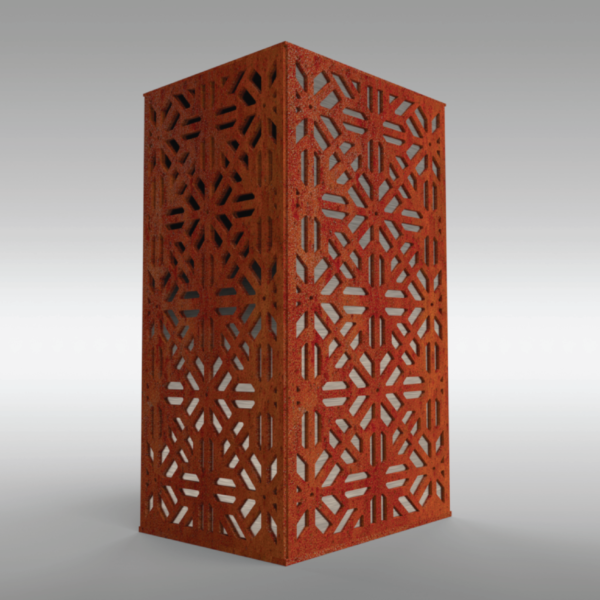 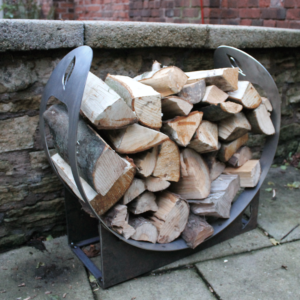 The Geometric Planter is unique mix of laser cut Corten panels and a bright stainless steel under panel. 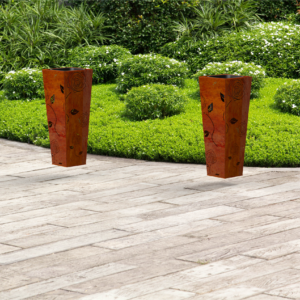 This mixed metal design is totally unique and will add a real statement to your outdoor space. 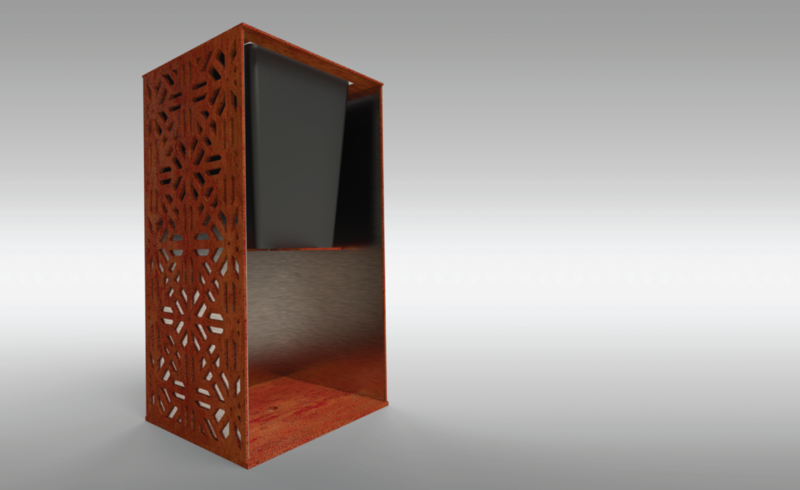 The elaborate design emulates the intricate patterns of Morocco. This planter is 0.5 m x 0.25m x 0.25m and comes with a 0.25m x 0.18m x 0.18m, high-quality insert and support plate for the insert as standard. 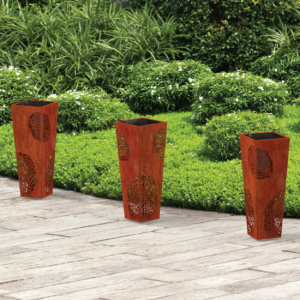 If you wish to have this planter in a different combination of materials, then please email us at enquiries@exteria.co.uk and we will process this as a bespoke order for you.